This episode of Investing in Real Estate is brought to you by Harry’s. Harry’s offers high quality razors at half the price of drugstore brands. Harry’s is so confident you’ll love their blades, they’re giving you a trial set for free—you just pay shipping! Visit Harrys.com/realestate to get your free trial set! 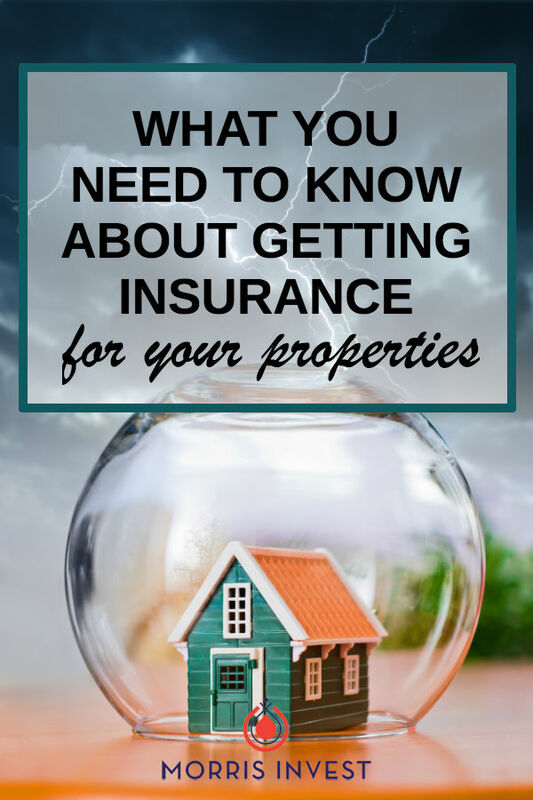 Insurance is an important part of owning rental properties. It can be complicated to determine what kind of coverage is appropriate for your portfolio. And until recently, Natali and I simply trusted our insurance agent’s direction. In hindsight, that isn’t a very hands-on approach to running our business. On this episode, Natali is sharing the book that changed how we approach insurance for our rental properties. We’ll overview different types of coverage, taking authority over your insurance, and more. Don't miss episode 148 of Investing in Real Estate! Because we get so many questions about insurance, Natali decided to do some research. She read a book called Wise Up: The Savvy Consumer's Guide to Buying Insurance. Natali gained a ton of insight from this book, so today we wanted to share what we've learned about insurance. When you take a look at your insurance policy, you’ll see a list of coverage, organized by letter. A is for damage to the house. For this coverage, the insurance policy will assess what it will cost to rebuild the house in the event of a loss. This has nothing to do with the market value. For example, on one of our $40k rental homes, we might have coverage for $50k. This is a reasonable amount to rebuild the home in the event of a fire. B covers damage to any other structure. This coverage extends to things like a detached garage, shed, or fence. C covers your personal property inside of the home. For example, this covers televisions, computers, artwork, and other belongings. D is for additional living expenses. If the situation arises where you can no longer habitat your property, this insurance would pay for your living expenses. E covers personal liability. If someone were to get injured on your property and you were found legally responsible, this coverage would apply. F is for medical expenses if someone were to get hurt. This coverage applies to any costs for the injured person. On today’s show, we’re sharing more of what we’ve learned about insurance. We’ll discuss umbrella properties, renters’ insurance, and how to empower yourself in finding the best policy. We’ll talk about liability, and how we’ve chosen to structure our policy. Please join us on episode 148 of Investing in Real Estate! What is a good rule of thumb for liability coverage? How do insurance comparison algorithms work? What does a personal auto insurance policy cover for rental cars? Should you require your tenants to have renters’ insurance? This episode of Investing in Real Estate is brought to you by Dell. Dell offers a wide variety of high quality printers with tons of great features. Dell’s printers are easy to install, and inexpensive to maintain. For 40% off your order plus free shipping, visit Dell.com/real. There’s one mistake in real estate that can totally derail your progress. It will prohibit you from making a high return. It will entirely cloud your vision, damper your success, and prevent you from reaching your potential. 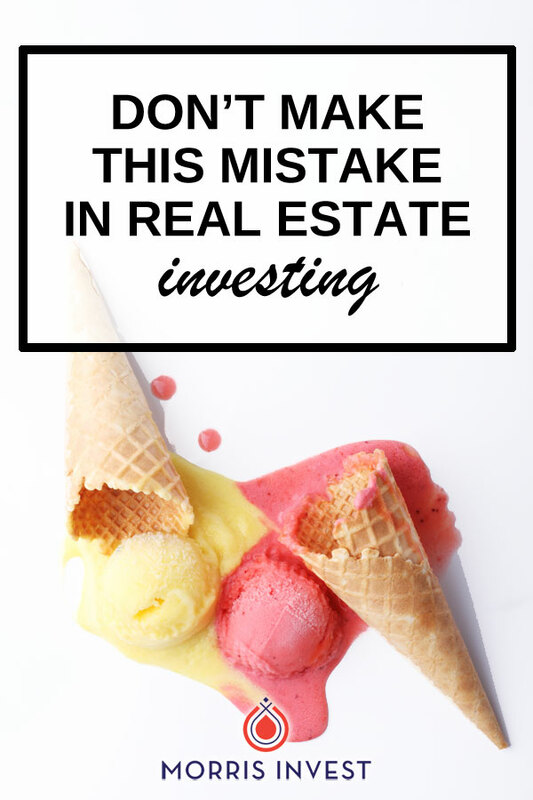 On this episode, I’m sharing the one mistake you should not make in real estate. I’ll give two examples from real life investors, and discuss how you can avoid this dire error. Don’t miss episode 138 of Investing in Real Estate! Recently, I heard from an investor who wanted to share the details about his first rental property. It was a townhome that he had previously lived in. He still owed on his mortgage, and had to pay HOA dues every month. When I ran the numbers, I found that this investor was not accounting for taxes, vacancies or repairs. I love to be conservative in my ROI formula, so I’m never surprised with extra expenses. His cash flow from his rent was basically spent when I helped him better calculate his ROI. This townhome was not a good investment. He kept it because of an emotional attachment, which is the ultimate mistake in real estate. The property should not matter. You should not be sentimental about your investments. It’s not about the house; it’s all about the numbers. Don’t fall in love with real estate. Instead, fall in love with ROI because that’s what will bring you financial freedom. On today’s show, I’ll share another example of an investor who became emotionally attached to their investment and actually LOST money! I’ll speak more extensively on the importance of ROI, and more. What is an ideal ROI on a rental property? What are the drawbacks of an HOA? How do you make your money work for you today?